PROPERTY TAXES SUCCESSFULLY APPEALED FOR YOUR BENEFIT!!! 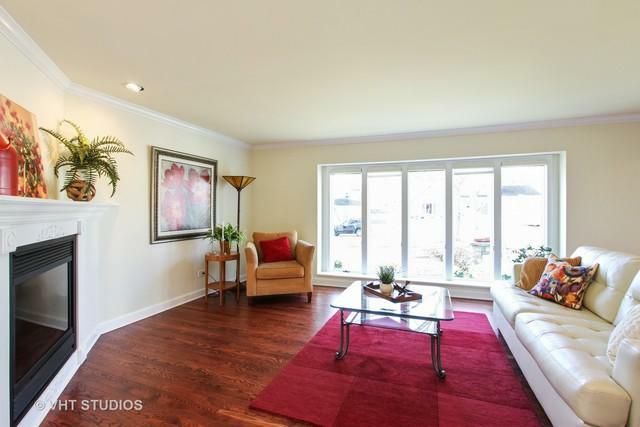 Pristine hardwood floors, crown molding, surround-sound speakers & fresh paint. 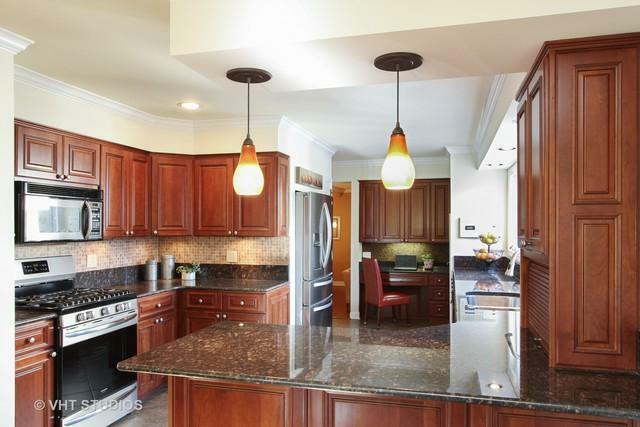 Remodeled kitchen with SS appliances, new cabinets, granite & updated master bath! Finished basement w/ durable epoxy flooring & renovated laundry room. Relax in the private backyard or entertain on the spacious patio with built-in grill. Enjoy the lush landscaping & perennial gardens, easily maintained with the built-in irrigation system. Professionally landscaped, hardscaped & fenced backyard. Deep garage w/ built-in storage above & on sides. Ample storage throughout the house to include built-in cedar storage under upstairs windows, multiple basement storage areas. Additional craft/music room. 1st floor bonus room can be bedroom/office w/ powder room. 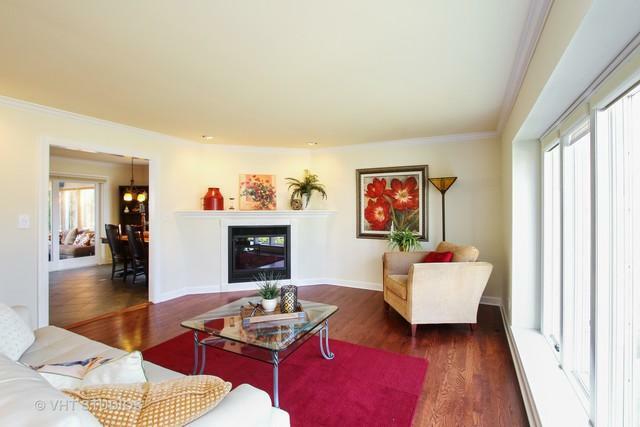 Expansive master suite w/ large walk-in closet, workout space, sitting area & fireplace! 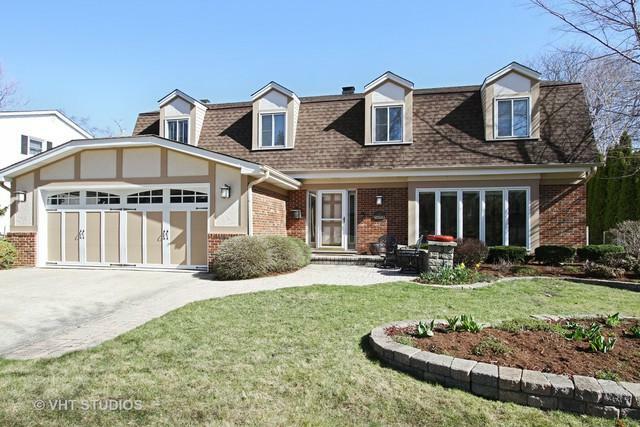 Enjoy this quiet neighborhood that is within a mile of downtown Libertyville parks, shopping and restaurant.